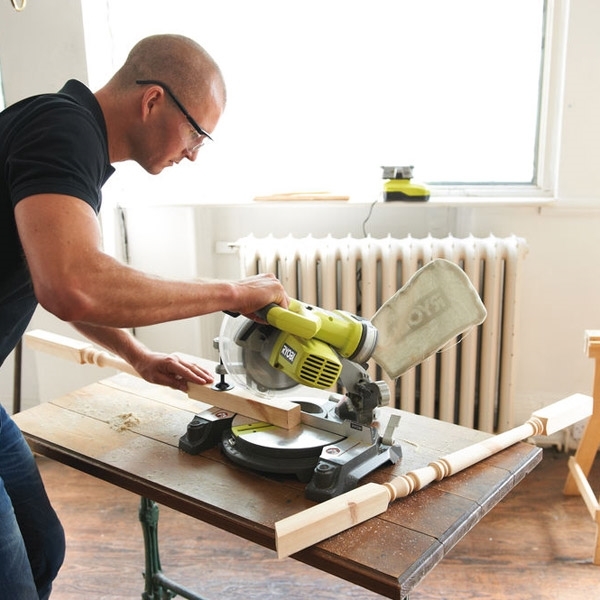 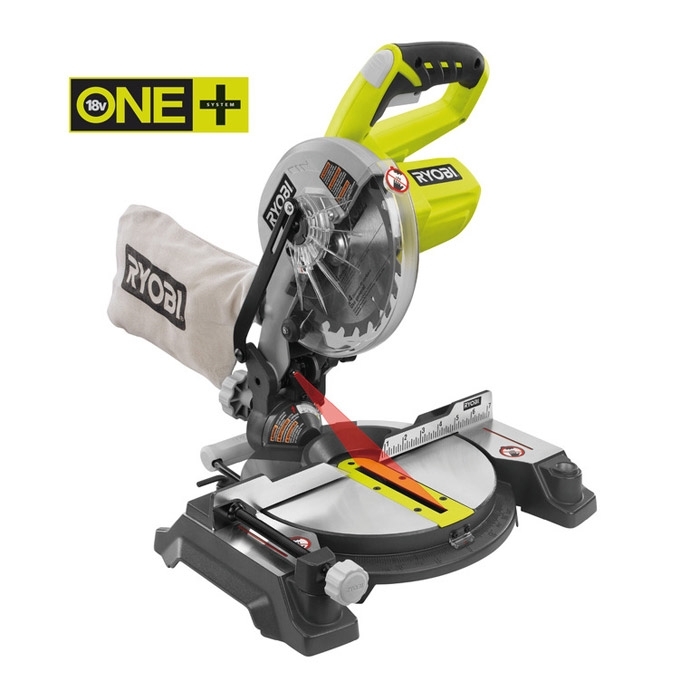 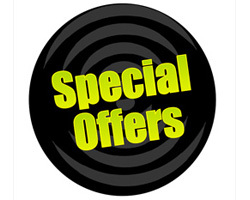 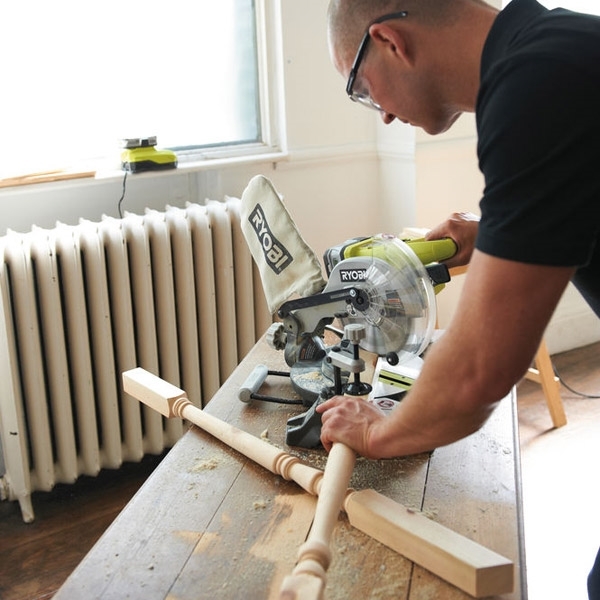 • Cordless Mitre saw cuts up to 38x108mm at 90º . 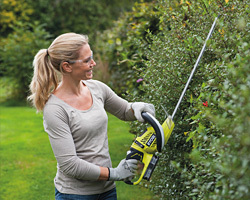 • Exactline laser accurately aligns the cut line with the blade . 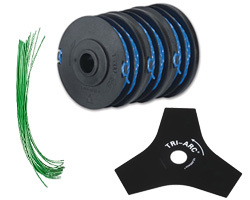 • Pre-select mitre angles at 0,15,22.5,31.6 and 45º and bevel from 0-45º . 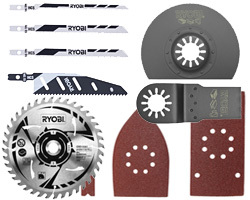 • Thin Kerf 24T carbide tipped blade for improved performance and longer runtime. 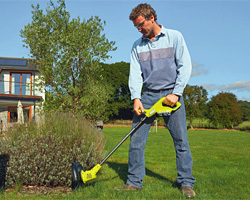 • Extremely compact and lightweight for great portability. 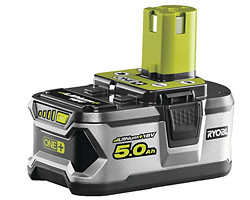 • Make up to 189 cross cuts (22x100mm) combined with the Lithium+ 5.0Ah battery RB18L50 (purchased separately). 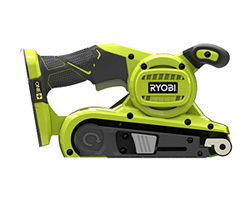 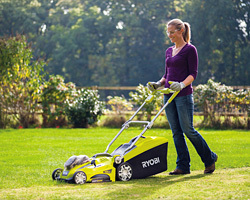 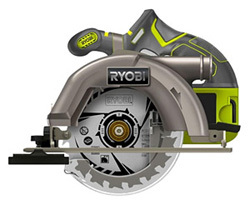 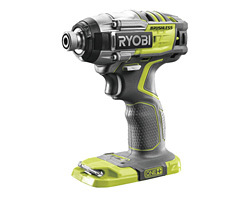 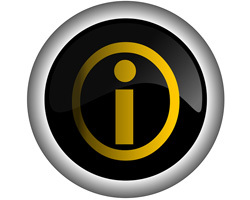 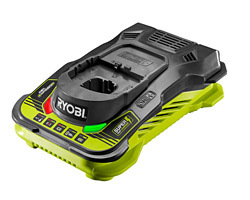 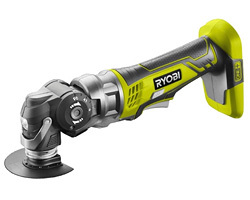 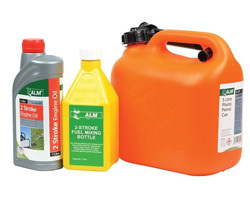 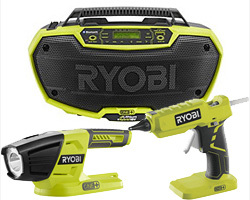 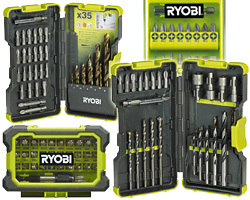 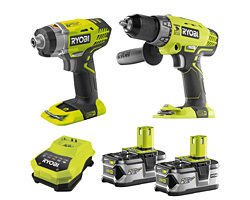 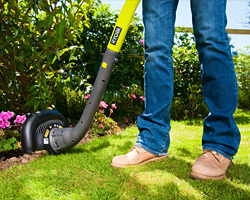 Compatible with the Ryobi ONE+ range of 18 volt batteries and chargers.